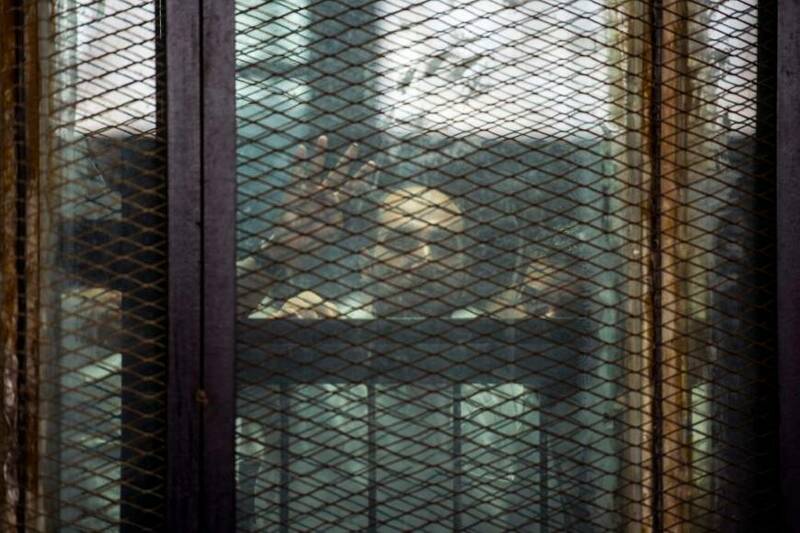 CAIRO - An Egyptian court on Saturday issued death sentences for 75 people, including prominent Islamist leaders, and jailed more than 600 others over a 2013 sit-in that ended with the killing of hundreds of protesters by security forces. The sentencing concluded the mass trial of some 700 people accused of offenses including murder and inciting violence during the pro-Muslim Brotherhood protest at Rabaa Adawiya square in Cairo. The government says many protesters were armed and eight members of the security forces were killed. It initially said more than 40 police had died. Rights groups say more than 800 protesters died in the single most deadly incident during the unrest that followed Egypt’s 2011 popular uprising. 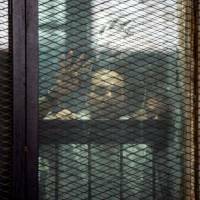 Amnesty International condemned Saturday’s decision, calling the trial “disgraceful. In Saturday’s hearing at the vast Tora prison complex south of Cairo, a criminal court sentenced to death by hanging several prominent Islamists, including senior Brotherhood leaders Essam al-Erian and Mohamed Beltagi and preacher Safwat Higazi.